Jay Z Commodore Cigars I Collab w/ General Cigar Co. It is a interesting process behind creating the cigars! 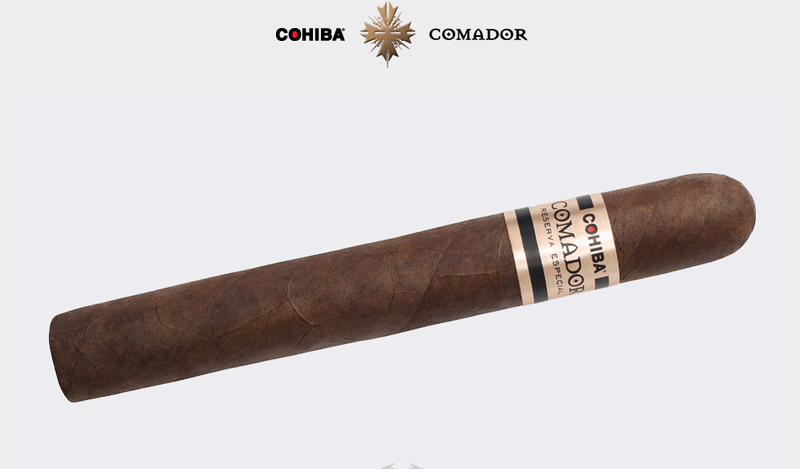 A collaboration between JAY Z and General Cigar Co., the Comador is a luxury cigar wrapped in a Connecticut Havana leaf and aged and finished in Dominican barrels. Here, in the latest episode of The Blueprint, Life + Times follows the process behind the unique blend from Windsor, CT to Santiago, DR.
TOURS: J. COLE & DIPSET!!! !